Why choose White Lady Funerals? White Lady Funerals is one of Australia's best known funeral service providers. They provide a professional, woman's understanding to all communities in Brisbane, Sydney, Melbourne and Adelaide. 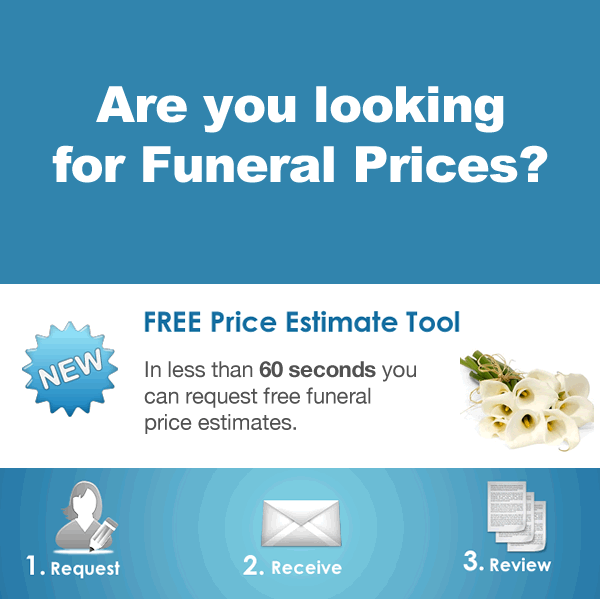 Read the latest reviews for White Lady Funerals and find out more about their funeral costs and package prices below. Who owns White Lady Funerals? White Lady Funerals is a member of the Invocare network in Australia, with more than 40 locations throughout the country. Their presence is large with locations in most suburbs of Brisbane, Sydney, Melbourne and Adelaide. Having become the market leader in the provision of funeral services provided by women, White Lady is the premium choice for a dignified funeral with a woman’s understanding. White Lady Funerals was founded in 1987 and since then have been providing a unique and distinctive option for families looking to offer a premium tribute to their loved ones. Operating at all times with honesty, care and respect for the families that entrust the privilege of having their loved one celebrated with White Lady. All staff are hand picked for their professionalism, passion and nurturing nature to ensure that you receive a funeral service of the highest quality and caliber. All personal requests, traditions and requirements will be met by the staff that are trained by this industry leader. Any family that entrusts White Lady Funerals with the care of their loved one can rest assured that the companies commitment to exceptional service will provide their family with the love and compassion they deserve. In the public they are recognised for their distinctive uniform. The dignified white suite worn by their friendly staff. The suit signifies peace and compassion – and definitely sets them apart from other funeral directors in Brisbane, Sydney, Melbourne & Perth. The burgundy hat is iconic of the brand and distinguishes them at any funeral service. Some families find children feel at ease and comforted by this uniform as well. The training that all their ladies undertake makes a large difference to the families they serve. This is Belinda, she is a White Lady Funeral Director spending time with a grieving family member at a recent funeral. White Lady consistently presents itself as the premium choice in funerals by women. Their latest marketing campaigns have been heavily targeted towards softening the image of the brand. The focus of the following advertisement (She Knows) is to explain to viewers that the staff at White Lady are born to care. They are there to support and help you through one of the hardest time in your life. They know just what to say and the right moment to say it. They have the inherent traits of that person in your life that you lean on in your times of need. In a very cleverly directed ad, they depict the character of a young girl being there to help her friend through an emotional time he is experiencing at school. The clip then shows the same young girl, now as an adolescent woman clutching her father to console him after the death of the family dog. The clip ends with a White Lady funeral director and a grieving widow walking with linked arms in the funeral chapel. The funeral director is the adolescent woman now as an adult. 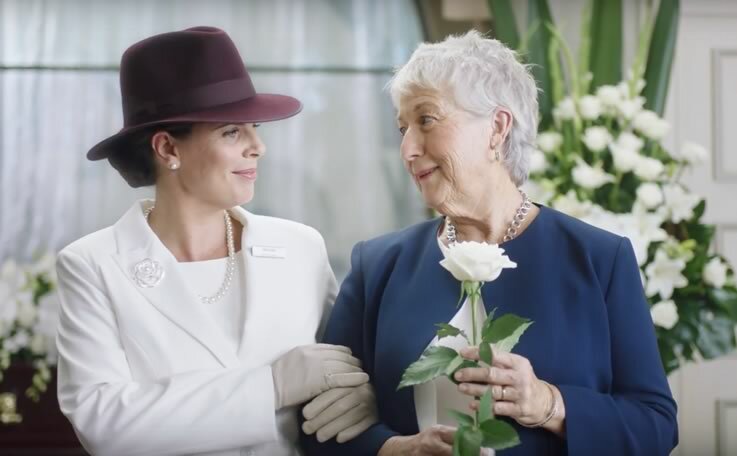 In a beautiful gesture she passes the widow a white rose symbolising that the smallest things can make the biggest difference at Invocare’s leading national brand. White Lady have been running a campaign that is geared toward encouraging Australians to consider a prepaid funeral with their company. Their advertisement sends a strong message that a prepaid or preplanned funeral gives you and your family the ultimate peace of mind. 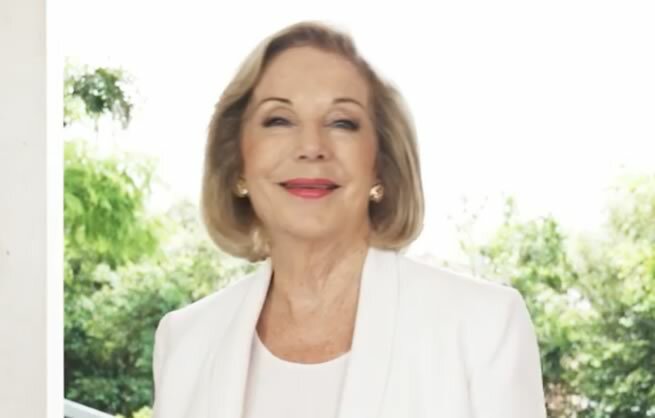 This advertisement features a celebrity endorsement by Ita Buttrose, the company’s brand ambassador. The advertisement shows Ita casually strolling through her family home with her husband, children and grandchildren occupying themselves. She is explaining why a prepaid funeral is something she believes is important. The ambassador elaborates on the passing of her mother and how she wants ensure everything is already arranged and paid for when the time comes for her own funeral. In endorsement she expresses her faith in White Lady as being the best choice for her. In concluding she urges viewers to visit the funeral company’s website to preplan their funeral. A prepaid funeral is something thousands of Australians embrace every year. Invocare are a large provider of prepaid funerals and White Lady is one of their most prestigious brands. A prepaid funeral with this brand may not be the cheapest option, however they are well respected and have stood the test of time. Their prepaid funeral prices range from $5,350 up to $12,400. 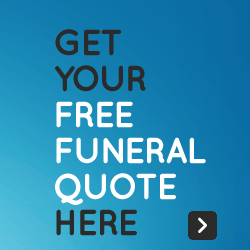 Remember that this allows you to lock-in the cost of the funeral at today’s prices (always read the fine print before signing any funeral plan). White Lady Funerals offer a complete suite of funeral planning options. Irrespective of your families budget, wishes, desires and needs, their professional staff can help your family. Here is a summary of the funeral prices given to families that have contacted White Lady Funerals. You can contact your nearest White Lady by phoning 1300 656 550. Below we have gone into a little bit of detail about their funeral homes in each city, and the presence they have in the local communities. It is interesting to note how much they dominate the Australian market and respect Australians have for this network of funeral homes. In Brisbane, the brand is very popular and they have many locations on the north side and south side. Many are positioned on major roads and advertised on signboards. Death notices are published in The Courier Mail and other local publications. Chapels are available for use at some of their locations, while others are just a venue for meeting with your chosen funeral director. Melbourne has always had a soft spot for this funeral home. It’s long term presence in Melbourne suburbs, and ongoing charitable work has seen the brand become a favourite in Victorian homes. Servicing Ferntree Gully and Dandenongs right down to Geelong – there isn’t an inch of Melbourne that one of their mobile arrangers could visit. Everything from basic cremation to full burial packages are available in this area. The Perth community has seen the brand take a hold as the premier ladies funeral provider. While having a couple of brands in that area, White Lady is one of the strongest and can be seen throughout the community right across Perth. There are some other very established brands in Perth, such as Purslowe Funerals and Bowra & O’Dea, so it is interesting to see this ladies brand having such a presence in Western Australia. Sydney is a very competitive market, with hundreds of directors offering services to the local community. Making themselves stand out as value for money and a reputable brand has allowed White Lady to remain a favorite for Sydney families. Visit any cemetery throughout the week and you will find a service being performed by this brand. Bankstown, Belmont, Bondi Junction, Byron Bay, Camden, Charlestown, Charmhaven, Eastwood, Five Dock, Frenchs Forest, Liverpool, Manly, Mayfield, Mosman, Narrabeen, Nelson Bay, Pennant Hills, Penrith, Queanbeyan, Rockdale, Roseville, Sutherland, Tweed Heads and Wyoming. Ashmore, Cairns, Caloundra, Chelmer, Clayfield, Kelvin Grove, Morningside, Tanah Merah and Warana. Belconnen, Kingston, Tuggeranong, Queanbeyan, Burwood, Caulfield South, Doncaster, Epping, Essendon, Heathmont, Heidelberg, Mornington, Rosebud and South Melbourne. The recent passing of my mum was devastating. But white ladies at kelvin grove really put together a beautiful funeral. It was something we know she would have been proud of. White Lady Funerals to anyone who is unfortunate enough to need them. Their advice & genuine compassion In a stressful time was second to none. They made it relatively easy for everyone involved. Post your review, and help families near you. Funeral Directors Australia is the original independent resource for those looking to engage the services of a funeral director or discover more about funeral care. We are Australia’s first and largest online home of funeral directors. 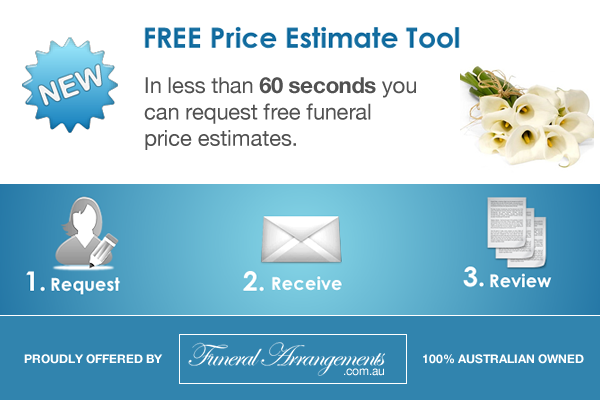 Find a funeral company from Brisbane, Sydney, Melbourne, Perth, Canberra, Adelaide or Hobart in our trusted directory. Disclaimer: The information published in this section is of a general nature only and does not consider your personal objectives, financial situation or particular needs. Where indicated, third parties have written and supplied the content and we are not responsible for it. We make no warranty as to the accuracy, completeness or reliability of the information, nor do we accept any liability or responsibility arising in any way from omissions or errors contained in the content. We have published a guide for businesses which is available to view here. We strongly recommend that you obtain independent advice before you act on the content. © Copyright 2011 – 2018 Funeral Directors Australia. All rights reserved.